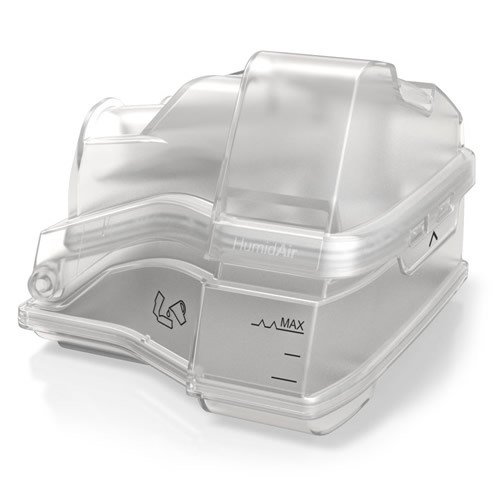 One standard replacement Standard Water Tub/Chamber for the AirSense 10 & AirCurve 10 series of CPAP and VPAP devices. This is the same OEM unit that ResMed includes with the machines. 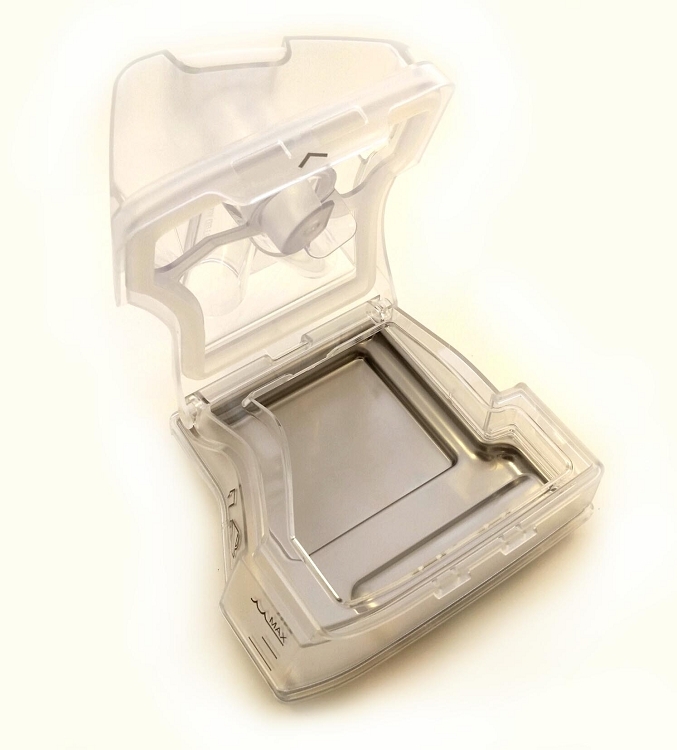 It does open for easier cleaning, but it is not advertised by ResMed as being dishwasher-safe. Cleaning: Wash weekly with warm water and mild dishwashing detergent (non-scented). Rinse thoroughly and allow to air dry. Great to find a replacement for my broken humidifier and a very good price too. Great Price. Best price for OEM humidifier reservoir. I am going to order one for my wife's CPAP soon. Order humidifier chamber and and received on time as projected. Package was wrapped securely. Was a perfect fit for my CPAC machine replacing the one that started leaking! Perfect item, competitively priced and delivered quickly......what more could you ask for! Perfect! My old one had some gray like substance on the rubber seal. I have received the chamber. I am completely impressed with the time ittook to receive my order, the price, the condition it was received in. Could not ask for better quality or service. I have told some friends about you and hope they utilize your web site. I will be buying all my products here. The tank was exactly as advertised and fit my ResMed Air Sense 10 perfectly. Happy with my purchase. Just like the original. Works great! And super fast shipping. I would recommend this web site to everyone! Great, quick service! Arrived in 4 days with standard free shipping. Compared to ??? of going through my medical supplier. I had to get a prescription to order other parts. Even after getting the prescription, the medical supplier said it would be at least the next business day (Monday after the weekend, of course), before she could even place my order. That was a week ago and nothing has arrived yet. Fit perfectly, and functions flawlessly. Exactly what I needed at a good price with fast shipping. The chamber works perfect and arrived very quickly. This was my first purchase from bestcpapprice.com, and I will use them again. The humidifier chamber I ordered was remarkably less expensive than other sites, and the free shipping was lightning fast- I ordered it late Monday night and received it Thursday. The packaging was appropriately protective, and the item was received in perfect condition. Couldn't be happier, thanks! Q: I have the Resmed AirCurve 10 with the AirSense 10 humidifier. I need the gasket to connect the top and bottom pieces of the humidifier. I don't need the whole humidifier. Do you have that or know where I can get that? A: ResMed doesn't sell the gasket by itself. You have to purchase the complete water chamber #37300 or #37299. 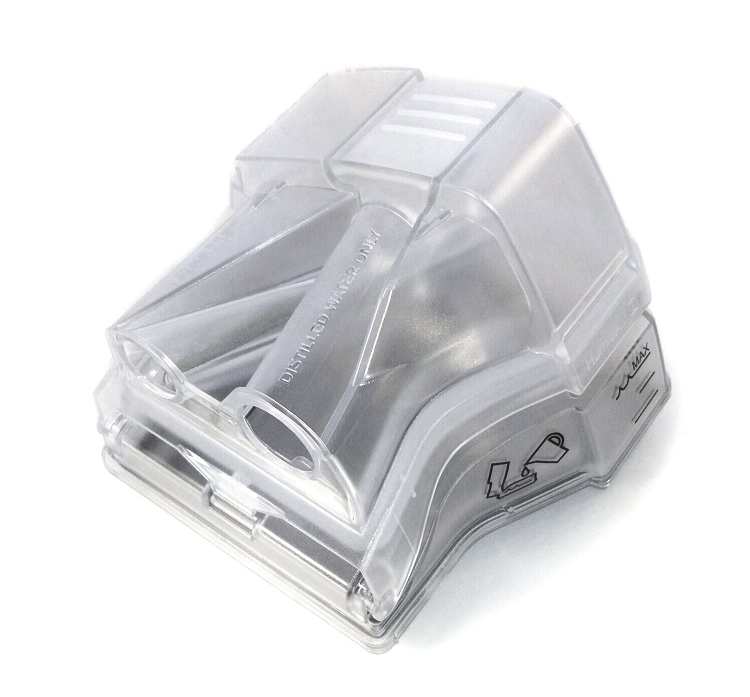 Filters for ResMed S9 Series & AirSense 10 Series CPAP Units 2 1/8" x 1 3/8"